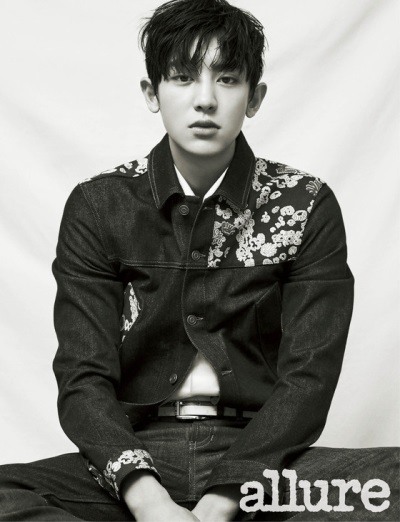 Park Chan-yeol of the boy band EXO was recently featured in the fashion magazine Allure Korea. In the released photos, the 23-year-old exudes manly charisma, different from the usual playful side he usually portrays. Earlier, Allure Korea had released a behind-the-scenes clip of the photoshoot on Instagram and fans had praised Park’s dapper style. More of photos can be seen in Allure Korea’s May edition.